Histograms are a great way to visualise data and track key performance indicators because they are so clear and simple to read. They are the preferred method of presenting large amounts of data in a simple straightforward manner. 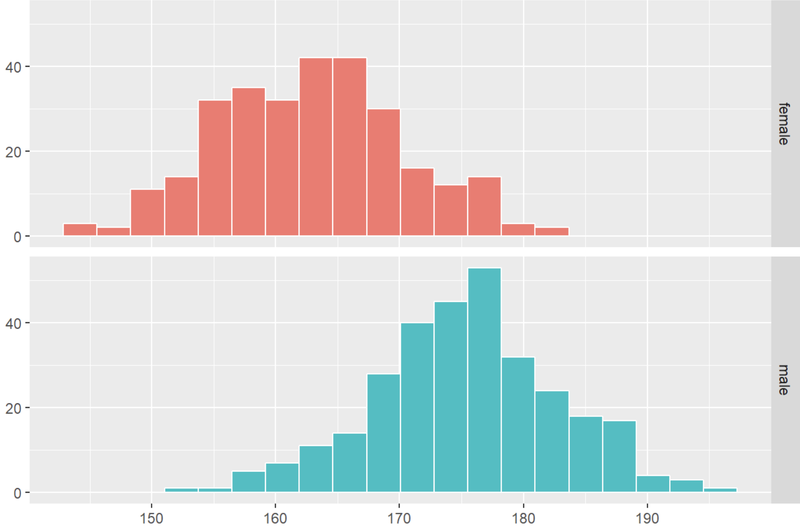 What is a histogram and how does it help you analyse your data? 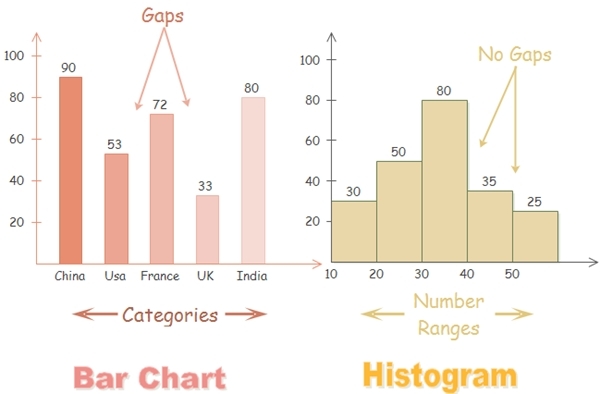 What is a histogram diagram? The histogram is a graph that is often used in mathematics and statistics. Histograms are used to measure how frequently values or value ranges appear in a set of data. The horizontal axis typically displays the measured value – either a continuous numerical variable, such as height, distance or time or a discrete, countable value, such as number of items. The vertical axis shows the frequency that this value or value range appears. Histogram divisions can either be discrete number blocks (1, 2, 3) or, in the case of a range, class intervals or bins (0-10, 10-20, 20-30). The most important thing to remember is that there should be no gaps between the numbers or number ranges – every section of the value range is displayed along the horizontal axis. For a continuous measured variable, class intervals can be a judgement call or worked out through trial and error. 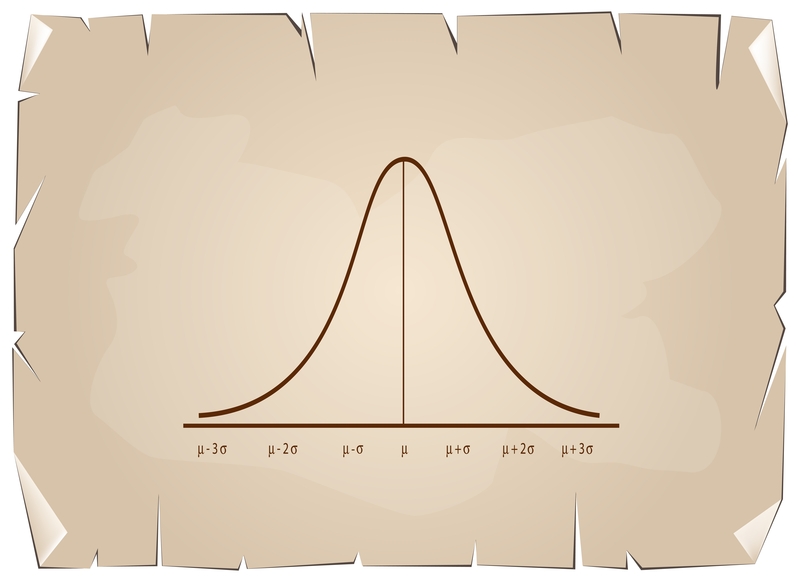 They should be chosen so that the shape of the graph resembles a distribution curve similar to the histograms shown above. 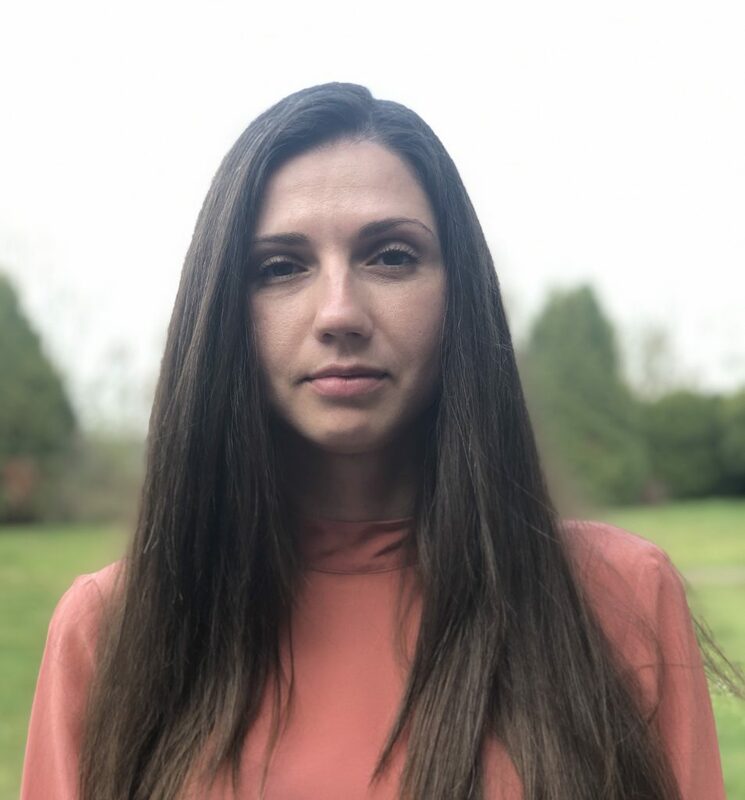 Bar charts are certainly a useful tool to visualise the size of each category, but histograms are a better way to display frequency distribution over a range. Histograms also allow us to better analyse the data set and find its mean, median and mode. We can use the shape of the histogram to understand how our frequency data is distributed and where the central tendency of the dataset lies. The mean is the sum of all of the values in the data set divided by the total number of values. For this dataset, the mean is 3.8. When an average is referred to without specifying if it is a mean, median or mode value, it is almost always the mean. The median refers to the middle value of the dataset. If there is an even number of values, the midpoint between the two closest values is taken. For this dataset, the median value is 3.5. The mode is simply the value that appears most often. For this dataset, the mode is 5. Three methods of calculation, three different averages. The goal of an average is to work out the central tendency of your data – the value your data clusters around. Looking at the shape of your frequency distribution shows you which average best reflects this central tendency. 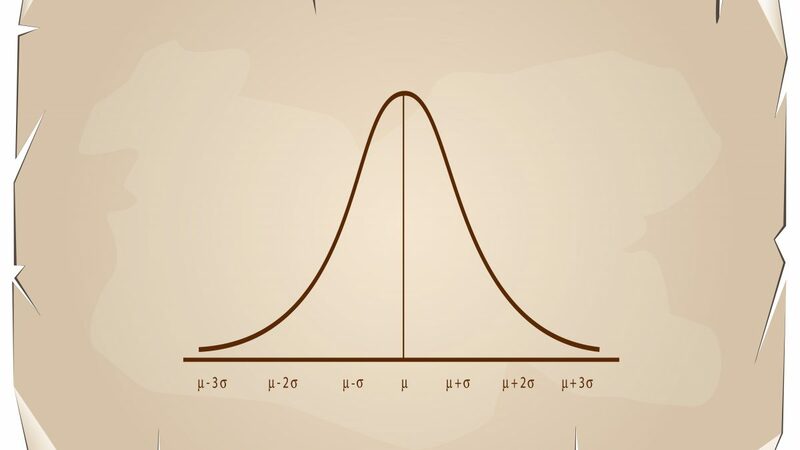 The most common frequency distribution type is the normal distribution (also known as a Gaussian distribution or bell curve). This symmetrical shape shows values clustering around the central peak with fewer instances further away. In a normal distribution, the mode, median and mean are the same value. Datasets can also be skewed to the left (negative) or right (positive). Instead of clustering symmetrically around a central value, much higher or lower values skew the shape of the graph. In these cases, the mode, median and mean are different. For skewed data, the best reflection of the central tendency is the median. Some histograms will show two peaks. This is known as a bimodal distribution. This distribution indicates that there are two overlapping groups in your dataset. We recommend trying to separate the groups to get a clearer picture of the data. One of the most important metrics in the Kanban method is the productivity of your team. It is measured by the number of work items delivered over a time period (day, week, month). This metric is known as throughput. The most efficient manner to visualise how throughput varies over time is using Throughput histogram. Tracking your team productivity over time will enable you to measure and improve your capacity to deliver. Do you use histograms to monitor KPIs? What patterns do you notice in your data? Tell us about your experience in the comments!